If you care about the environment and want to contribute to conservation efforts in Indonesia, this is the opportunity for you to join the largest national conservation organization in Indonesia. WWF-Indonesia, an independent national conservation organization, is part of a global network of WWF. WWF-ID is currently seeking for the best candidate for the position of Finance and Administration Coordinator. This position will be based in Balikpapan and report to Kalimantan, Forest & Freshwater Director. The job holder will responsible to coordinate budgeting at the directorate level to ensure the availability of funds and program budgets, including forecasting the budget condition, ensure the balance of budget allocations, especially in the components of program implementation, operations, staff costs; and ensuring the management of funds and financial administration of WWF Indonesia in all landscape and programmatic outcomes (PO) within the directorate of Kalimantan, Forest and Freshwater. Implemented in a timely and efficient manner in accordance with funding regulations (donors), WWF Indonesia's administrative, financial and personnel policies, and Indonesian accounting standards (PSAK) so the achievement of financial performance of WWF Indonesia in each of the landscape and programmatic outcomes (PO) of the directorate is in accordance with the project plan and program strategy and meets the audit standards both internally and externally. Min. 8 years experience for Bachelor or min. 5 years experience for Master in the work related as Finance or Accounting especially in non profit sectors. Familiar with finance processes and reports. 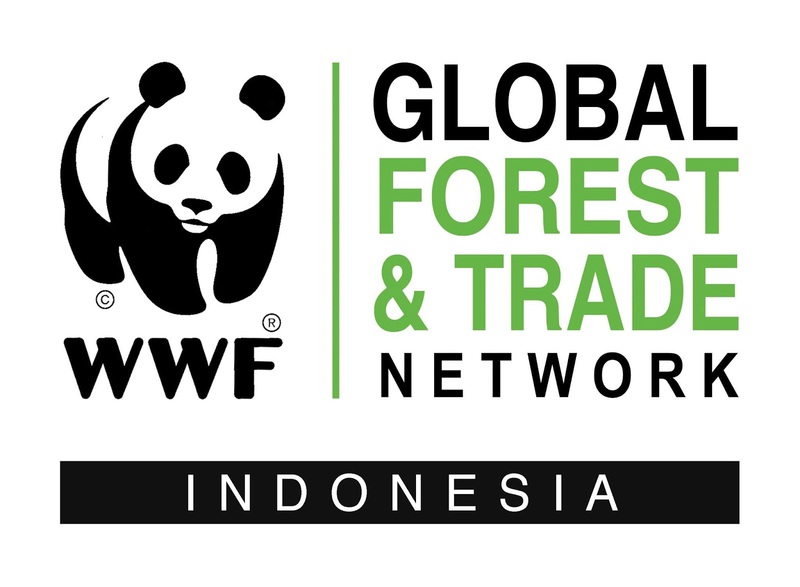 Interested applicants should share their CV/resume and Cover Letter to vacancy@wwf.id with the subject Finance and Administration Coordinator – Balikpapan, not later than April 9, 2019. Please note that only short-listed applicants meeting the requirements will be contacted.